As we posted earlier, XYStuff is giving away Free Canada Dry Soda for review, but Chickadvisor is as well! 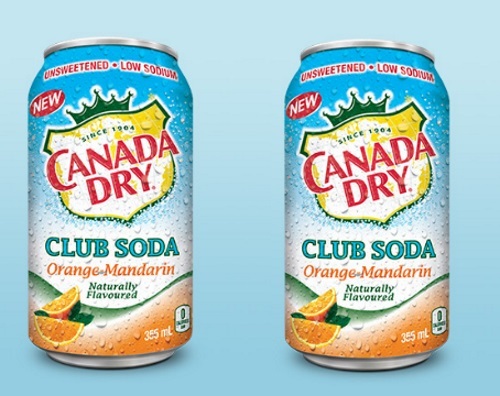 200 lucky Product Review Club members who will try Canada Dry Club Soda Orange-Mandarin? Complete the short survey at the link below before March 12, 2017 to apply! If you're a man and would like to apply for the men's experience with Canada Dry Club Soda click here. Offer open to Canadian residents only. Selected members will be contacted by email the week of March 13, 2017. For extra consideration, help share this opportunity on social media and remember to include #CanadaDryOrangeMandarin.